This is the wallpaper I made for myself when I was feeling lost. You can click on this to download the image for yourself! Don't be silent. 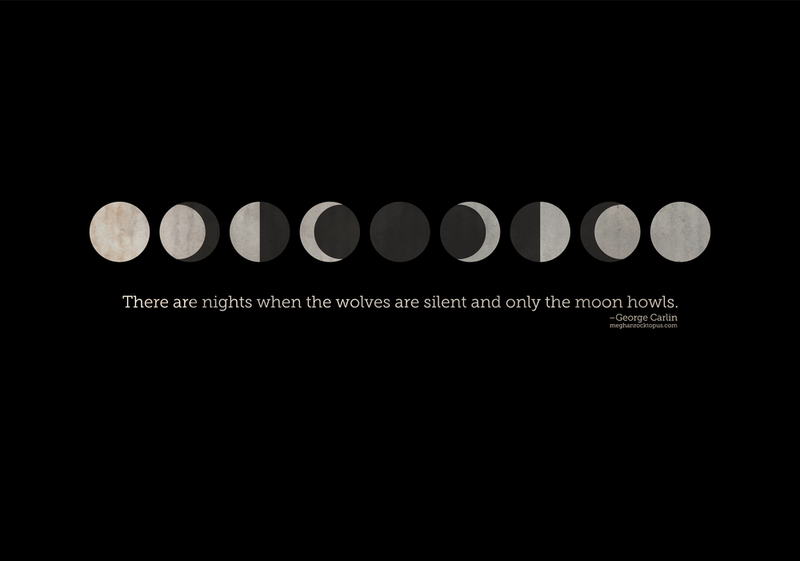 Be the moon that howls in the night. Spread love and support like it's Nutella. Engage with people your community. Get ready to protest. Make your voice heard and listen to the responses you receive.